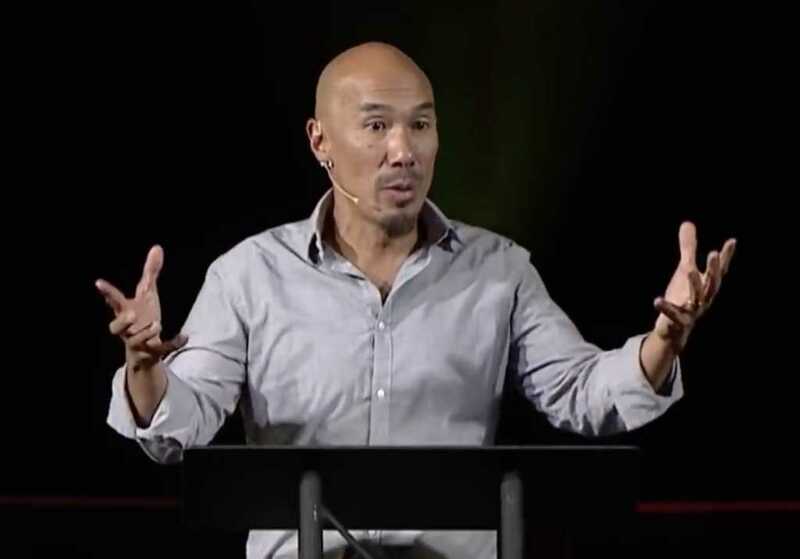 Author and pastor Francis Chan believes the so-called “LGBT agenda” could threaten the financial autonomy of the Christian church in the United States. Speaking with the U.K.-based outlet Premier, the “Crazy Love” author said the work of pro-LGBTQ activists could put churches’ tax breaks from the IRS in jeopardy, which would — by his estimation — make expensive services run by numerous megachurches around the country untenable. Chan has been arguing against megachurches for years, ever since he stepped down in 2010 as the lead pastor of the Simi Valley church he and his wife, Lisa, founded in 1994. “I felt like people relied on my voice too much and they weren’t getting in the Word for themselves, that they weren’t seeking God on their own,” he added during a discussion with Relevant.